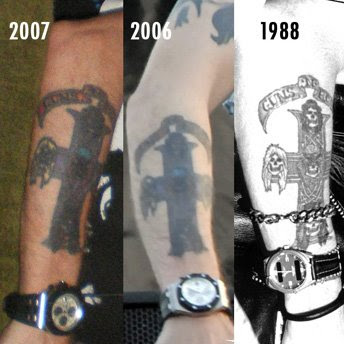 Read about why I don't like Axl Rose HERE in my new Huffington Post post. Bruce Springsteen's new album "Working on a Dream" has been set for a January 27 release on Columbia Records. "Working on a Dream" was recorded with the E Street Band and features twelve new Springsteen compositions plus two bonus tracks. It is the fourth collaboration between Springsteen and Brendan O'Brien, who produced and mixed the album. 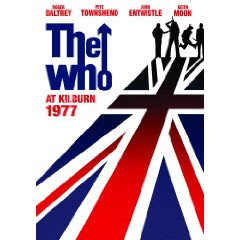 Not a CD, but one of those cool DVD things with the video pictures and the HI FI sound, THE WHO:KILBURN 1977 is a holy grail of sorts for Who fans. This is a powerful performance, one of the last shows with Keith Moon, of which all too little was seen in "The Kids Are Alright." Also included is an earlier gig from 1969. Sounds amazing to me! 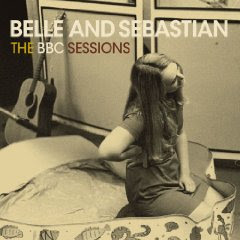 The kings of twee are sure to get out of hand crazy on these 14 tracks recorded for the BBC between 1996 and 2001. 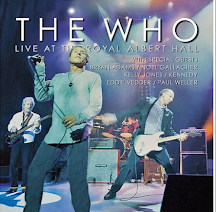 A 2 CD deluxe edition is also available and features an entire live show from 2001. Now here's a bunch of cut-ups. This new release is supposed to be "even darker than its predecessor "Ballad Of The Broken Seas." Just run a warm bath and leave a note. First release from the electronic pop chanteuse since 2003. Thank you. Can't be, otherwise it would be called "The Definitive Rod: 1971-1975." Deluxe edition comes with a DVD that includes 14 videos. Tracklist is actually not terrible, and mercifully does not include anything from his standards albums. This two CD set from the co-star of "Austin Powers: Goldmember," is a concept album. 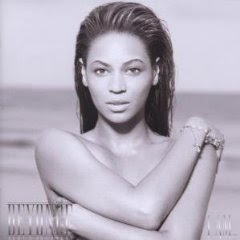 Disc 1 is all about the real Beyonce and Disc 2 is from her alter-ego, Sasha Fierce. You GO girl(s)! I will await the returns and see how this goes for her..them. If it's a success, the first half of next week's new releases will be written by me, and the second half by my alter-ego Clay Topsink. Here's Ronnie Lane. This should make you feel good. Clay Topsink - BWAAAAAHHHH HAAAAA HAAAAAAAA.